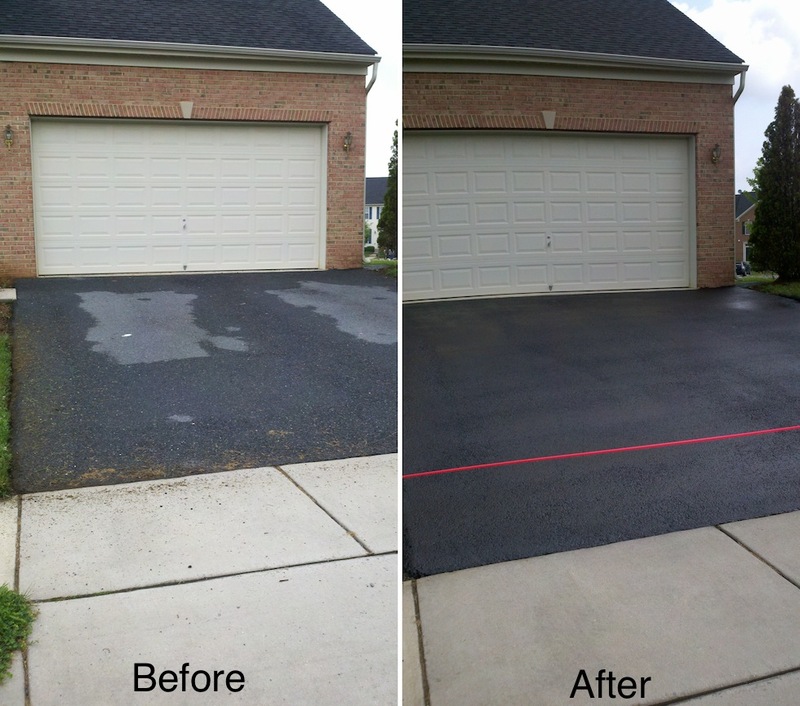 This is a driveway sealing project that I did at a home in Brunswick, MD. I finished this driveway sealing for the homeowner in May 2012. 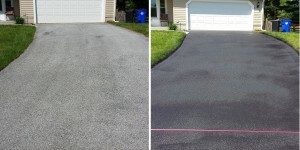 Get your free driveway sealing estimate today! We accept Cash, Checks, Visa, Mastercard, American Express and Discover.